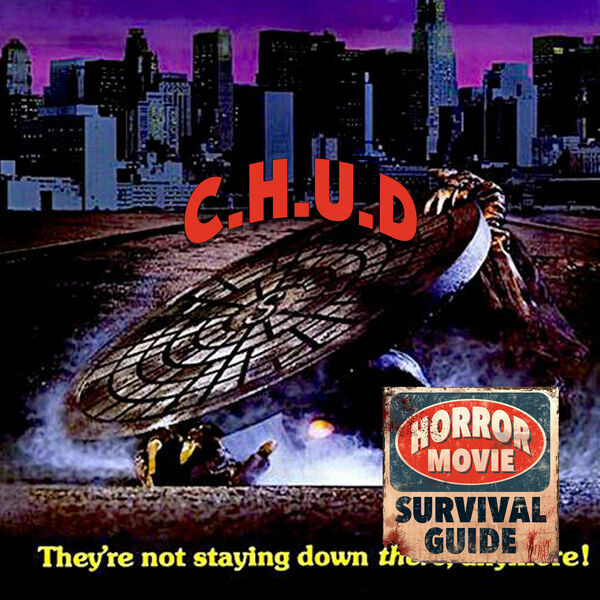 Horror Movie Survival Guide - C.H.U.D. "It still doesn't wash, Bosch"
C.H.U.D. "It still doesn't wash, Bosch"
A low budget horror film that feels like a higher budget film solely on the quality of the actors involved - John Heard, Kim Griest, a bombastic Daniel Stern, and even a cameo by a baby faced John Goodman! This film puts the grit in gritty 80's New York City, oh and did I mention there are cannibalistic humanoid underground dwellers involved?